Designed to protect the eye socket from pokes and prods of stationary or very low energy, non-fragmenting objects over 1 mm in diameter. Great for humid environments. Guaranteed not to fog! Reduces visible light by 60%, so it acts like a sunglass to reduce glare. 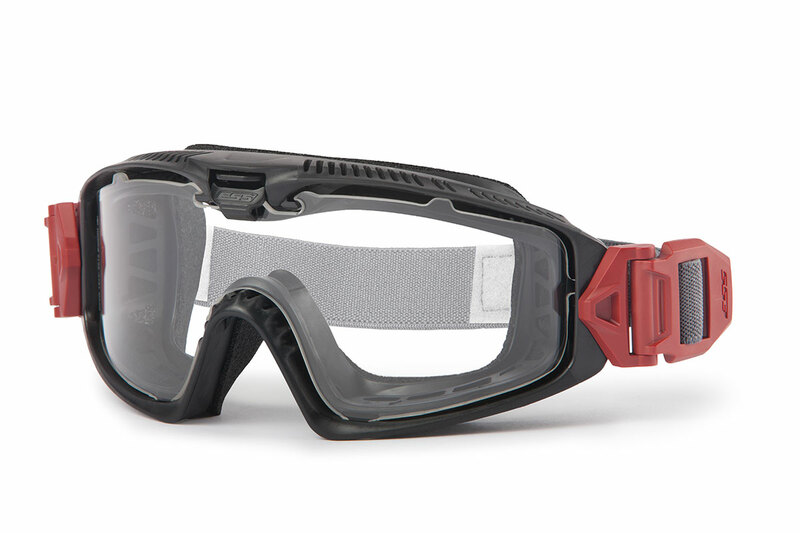 Wrap around frame design with EVA foam provides a great face seal and eye socket protection. Elastic fabric headband is adjustable for a comfortable, secure fit. Plastic Economy Safety Goggles. Protects against flying particles. Soft plastic construction, direct side ventilation and Bouton’s exclusive design allow for maximum comfort and protection. Adjustable head strap and durable polycarbonate lenses. Meets ANSI Z87.1-1989 and CSA standards.